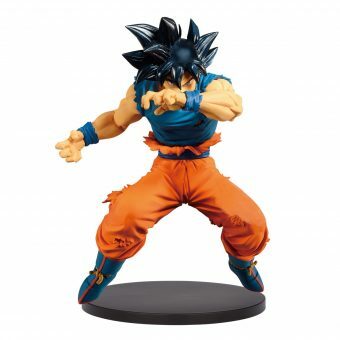 Dragon Ball is probably the most recognised Japanese anime and manga series in the world. 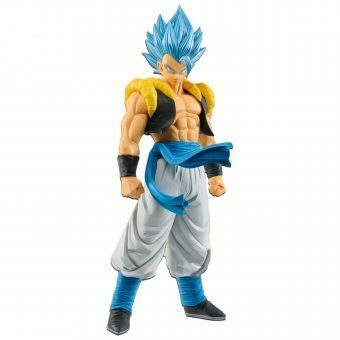 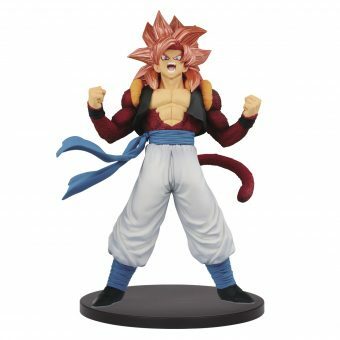 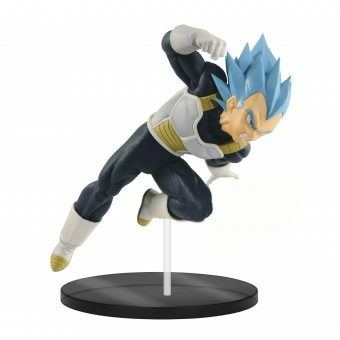 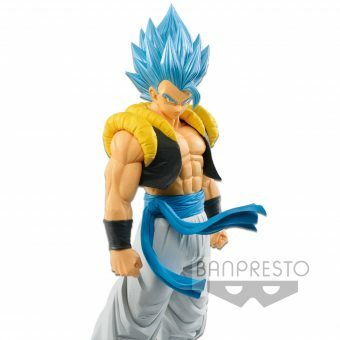 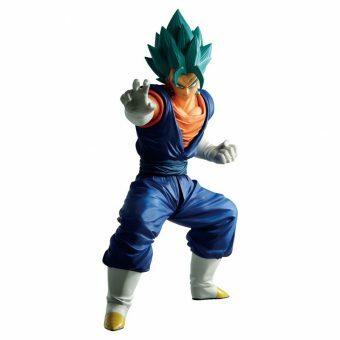 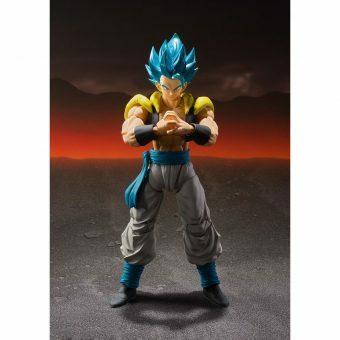 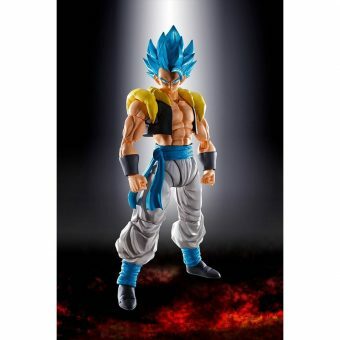 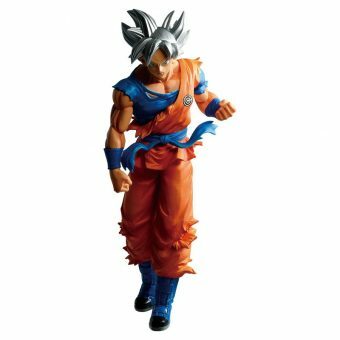 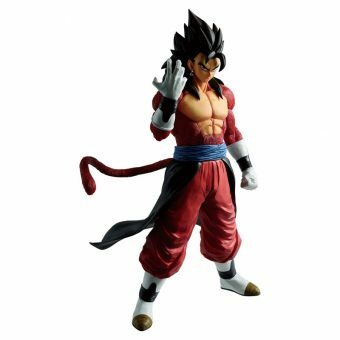 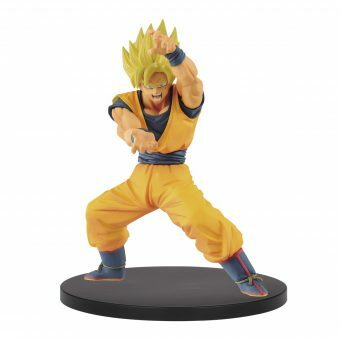 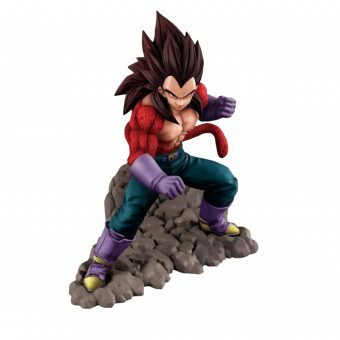 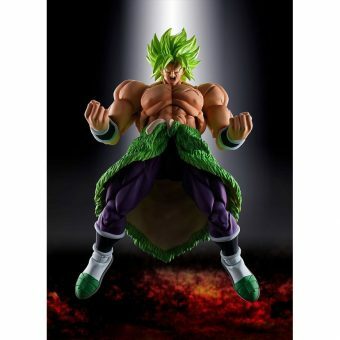 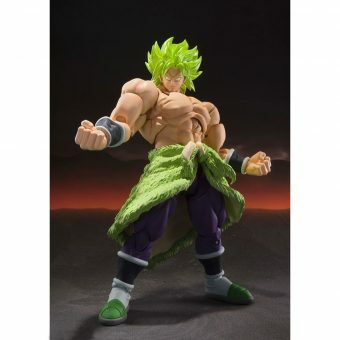 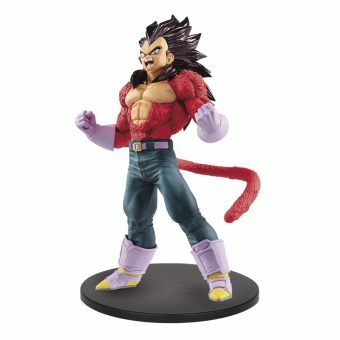 From Dragon Ball Z to Dragon Ball Super, this series has gained a cult following and remains a hot favourite for anime toy collectors. 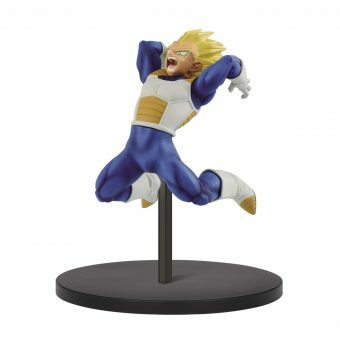 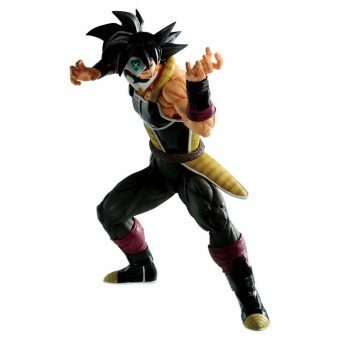 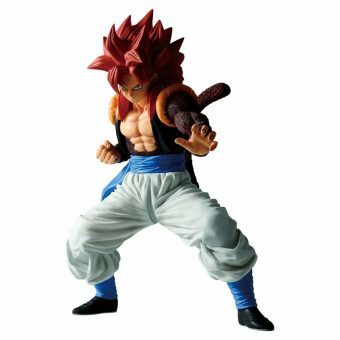 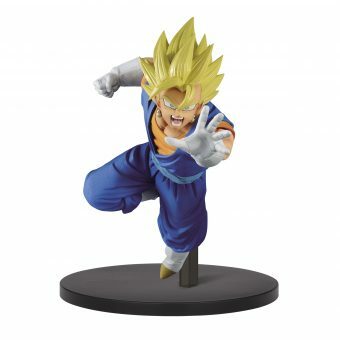 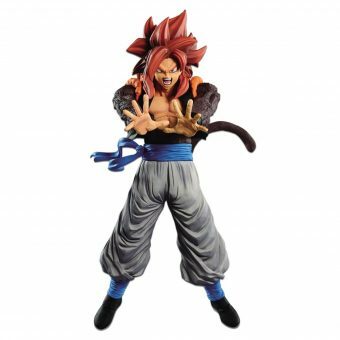 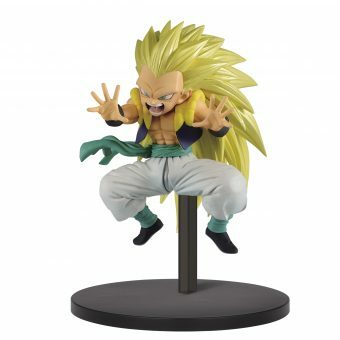 From Dragon Ball keychains to official Dragon Ball Banpresto figures, we have them all!